We talk a lot about the importance of giving critiques, the soothing of one’s ego in criticism, the why and the what of finding crit-readers. I have to points to add — two idioms tailored to the Writing Critique World. 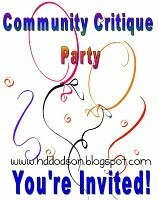 The lovely Holly Dodson — also my fabulous critique partner (nothing gets past her hawk-eyes) — is hosting a Community Critique Party! You don’t want to miss this. Seriously. You can submit one page of your work — be it your query letter, a short synopsis, or a single page from your WIP — and over the next few weeks, we’ll critique each other’s work. This is a great chance to get feedback sans snark on…well…whatever you need feedback on. I hope to see you there! The purpose of a critique group or critique partner is to offer advice and insight into a writer’s WIP. They also provide encouragement and fun! Most writers love to talk about writing, love to talk about their work, and love to hone their craft. Crit groups and partners offer writers the opportunity to do exactly that. The difference between a beta reader and a crit group/partner is in the reciprocations and qualifications. Like I said in The Importance of Beta Readers, a beta reader is simply a person who reads a writer’s WIP with an eye for problems. 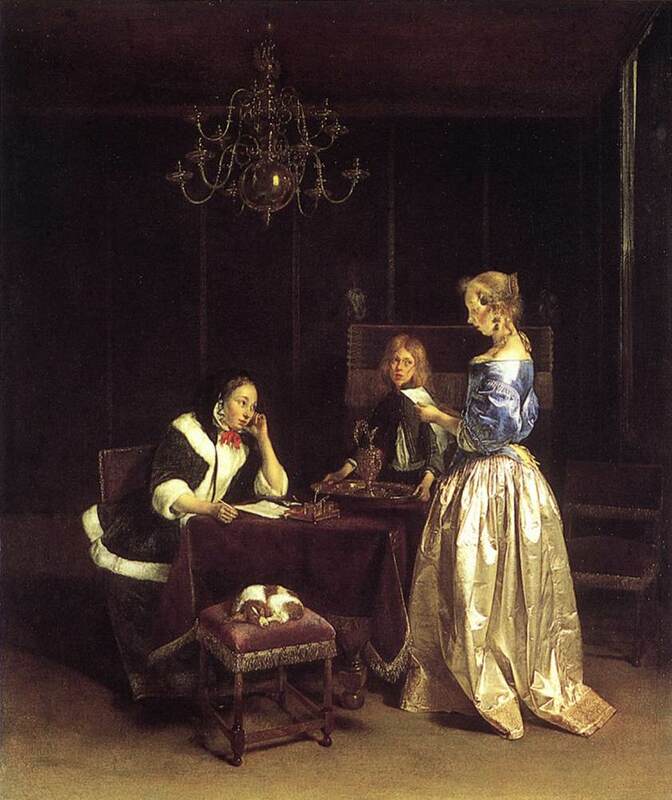 A critique group (or critique partner) consists of people who read the writer’s WIP with an eye for problems, and in exchange the writer critiques everyone else’s WIPs.